The College of Arts and Sciences remains committed to excellence, which includes building a diverse, equitable and inclusive community. When entering our classrooms and learning spaces, students expect a world-class educational experience inclusive of a broad range of ideas, backgrounds and experiences, and we must deliver. 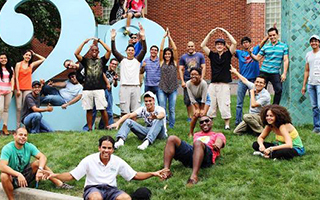 We value the sense of community in our college. An important aspect of our community is its diversity, represented by the myriad ways in which we differ — our intellectual and disciplinary frames, racial and ethnic backgrounds, gender identities and identifications, sexual orientations, socioeconomic backgrounds, disabilities, ages, faiths, cultural and social contexts, learning styles, talents and challenges. The richness of our community is, indeed, enhanced by our diversity. We anticipate that we will become an increasingly more diverse community. Demographics reveal that the globalization of the economy and society will continue to increase the diversity in our state and nation. Off-campus workplaces and communities will also grow more diverse. Fostering diversity will enhance student learning and pragmatically enable our students to be more competitive and successful in the job market. Employers seek graduates who understand diversity and who are able to work as part of a diverse team. Through our research, outreach and education, our students will, indeed, become an integral part of these diverse communities. In alignment with President Drake’s 2020 Vision, we are invested in making the College of Arts and Sciences a model of inclusive excellence. 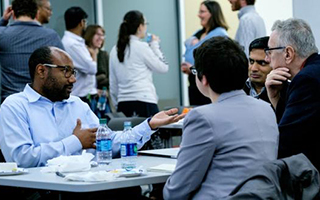 Arts and Sciences' Program for Advancing Scholarship and Service (PASS) is a selective first-year academic learning community for arts and sciences students who have a shared interest in the academic, cultural, career and community benefits of diversity. PASS links you with your academic advisor, faculty, community and peers in ways that ensure your academic success and engagement. 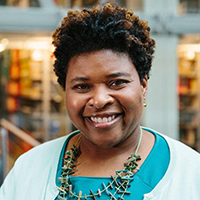 The goal of SAMMS is to inspire undergraduate students from underrepresented minorities to pursue graduate studies in STEM fields with an emphasis on graduate education in mathematics. 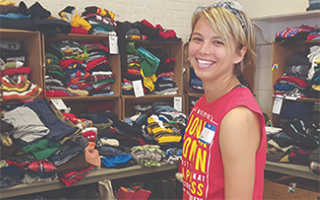 The immersive mini-course program provides students with a “sample” experience similar to what they would have in an established graduate math program at a large state university. 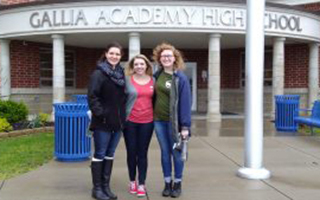 CASL connects and engages students from the Appalachian region — many, first-generation students — with student, faculty and staff mentors from the region while working towards developing students’ academic, professional and leadership skills. 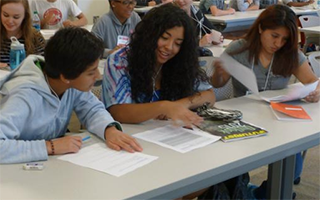 The Center for Cognitive and Brain Sciences co-sponsors the annual Humanities and Cognitive Sciences High School Summer Institute, placing a great emphasis on ensuring a socioeconomically and culturally diverse class. This camp provides a critical thinking forum for high school students to explore critical questions at the intersection of the humanities and cognitive sciences. BASCA is a partnership between students, faculty and professionals intended to develop and prepare Black students for careers in advertising and strategic communication. 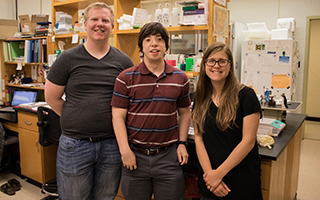 This program provides a cohesive framework for undergraduate research, focusing on the use of model organisms and molecular biology techniques to address fundamental questions in biology, while preparing students for successful graduate study in molecular life sciences. The goal of the program is to increase the number of underrepresented minorities in STEM PhD programs. 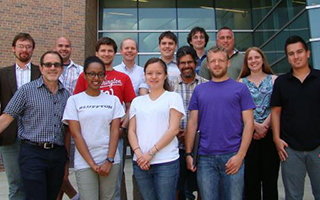 The Bridge Program was one of the first two such programs directly supported by the American Physical Society and the NSF. Since the Bridge Program’s inception, the physics graduate program has increased the diversity of its students to 21 percent. 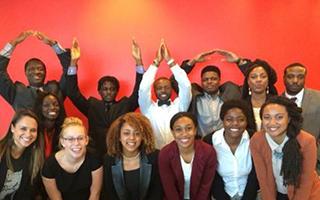 The Ohio State Faculty Outreach, Recruitment and Collaboration (FORC) Program seeks to provide an essential bridge between Ohio State STEM departments and their counterparts at higher education institutions largely serving populations of underrepresented groups. Provides operational and programming support to create a welcoming climate in the College of Arts and Sciences that fosters inclusivity for all faculty, staff and students across all facets of our interactions, scholarship, learning and organizational aspects. Expenditures are at the approval of the associate dean for diversity, equity, and inclusion and chief diversity officer of the college or his/her designee.